As a Property Owner, How do You Maintain a Healthy Forest? 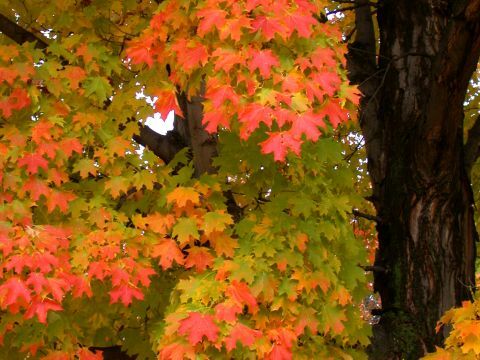 The best defense against pests and other forest stressors is to maintain a healthy forest. To maintain a healthy forest, management is essential! It is apparent by this photo that this forest has gone without management, as you can see damaged and crowded trees. A sound management program would benefit the health of this particular forest and would enhance the beauty and the safety as well as bring revenue to it's owners. A hard maple woodlot located in Ogemaw county, Michigan. 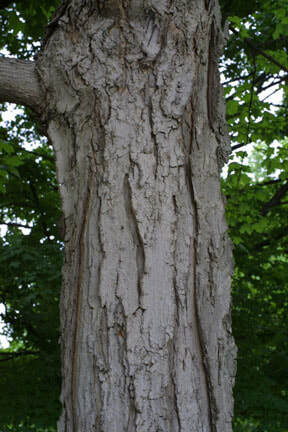 This hard maple woodlot was selectively and sustainably harvested by Greater Michigan Timber Management. This is a post harvest photo of a portion of 120 acres total. 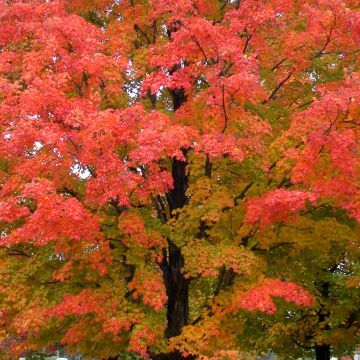 .Sugar maple or Hard Maple, best known for its bright fall foliage and being the primary source of maple syrup is one of the most common trees in Michigan's northern hardwoods. 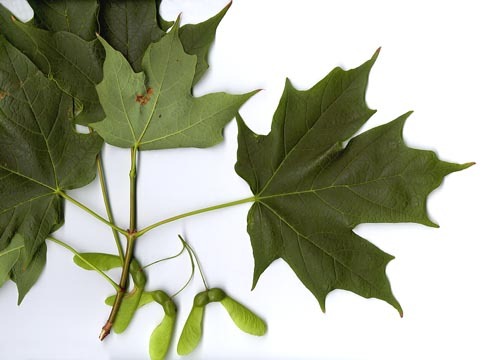 Sugar maple, in some areas, will tend to dominate northern hardwood stands because new seedlings can survive low light levels and roots can penetrate leaf layers. As a woodlot owner, I know that many of you out there cut your own firewood. As an experienced user, we have been owners of Husqvarna and Steel chainsaws for more than 35 years. Our own "Huskey" is still running like new after 30 years of use! There are a lot of brands to choose from out there and there are a lot of models within each brand. But I have to say "Spend a little more and get the best!" Husqvarna and Steel will give you a life time of reusable service. Of course proper maintenance is key. You want to make sure you keep your chain sharp, a dull chain will cause unnecessary over revving to cut through your piece of wood. 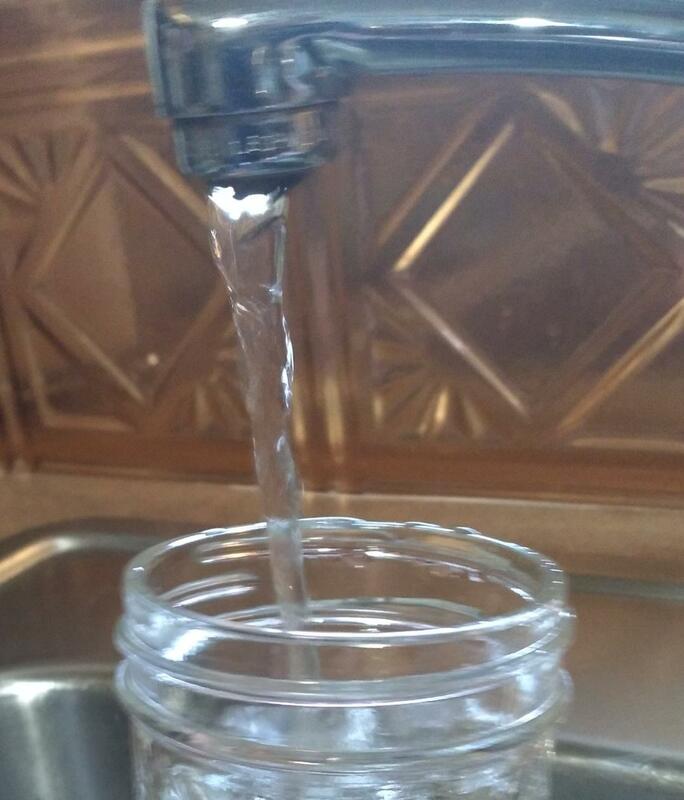 Secondly, make sure your oil and gas mixture is properly maintained. Nothing will burn a chainsaw up faster than an incorrect gas and oil mixture. Needles to say, always use proper safety practices. Wear safety chaps and eye protection! You Ask, "What about the tops? Do you clean them up?" Buyers of standing timber and owners of Greater Michigan Timber Management, a Forest and Timber Management company located in the northern lower peninsula of Michigan. Greater Michigan Timber Management. 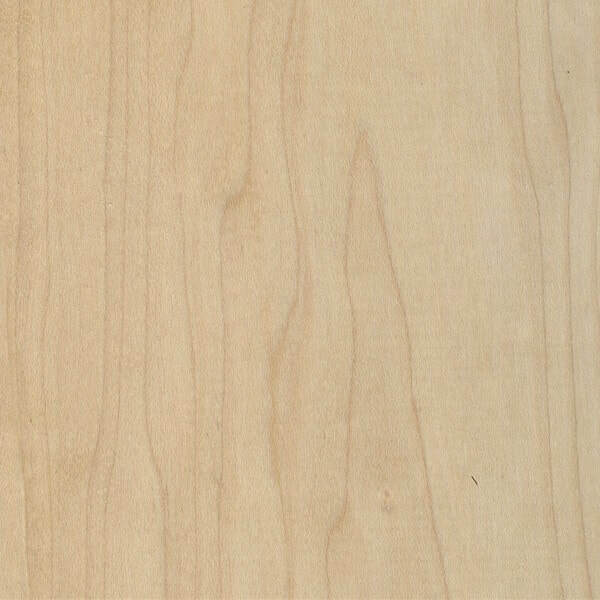 Buyers of standing timber. Specializing in sustainable forestry management and sound stewardship practices. 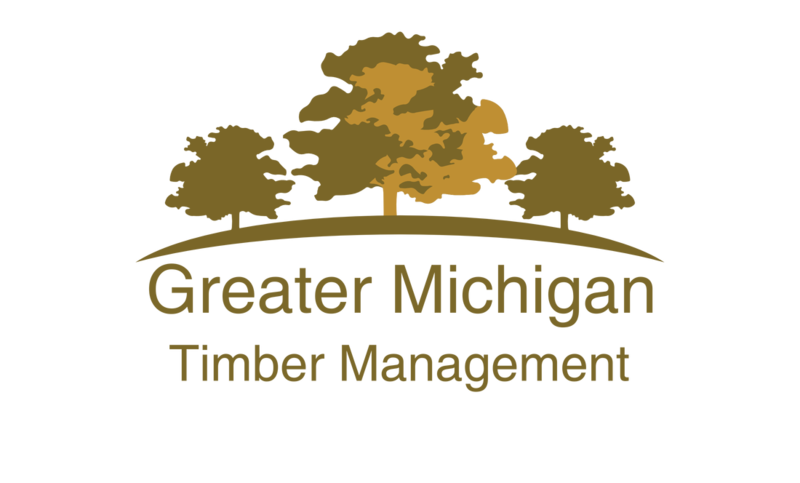 Greater Michigan Timber Management: The timber management company that cares!